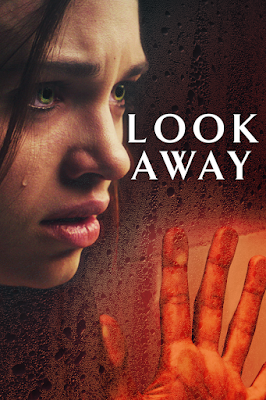 21st March, London, UK: The Movie Partnership have confirmed that their latest horror film, Look Away, will be available on VOD from 15th April. The film stars India Eisley (Underworld Awakening / I Am the Night) and renowned British actor Jason Isaacs (Star Trek: Discovery / The Harry Potter Series). A more sinister answer to Freaky Friday and Mean Girls, where a timid, socially awkward Maria struggles with home life as well as her new school, where enemies are kinder than your friends. When given the option to be more confident, less inhibited and far quicker to say what she thinks, who'd pass that up? The catch is that Maria is no longer in control with no idea to what lengths her new persona will go to.